The ORBEA TERRA M21D Sweepstakes is open to legal residents of the fifty (50) United States and District of Columbia who are 18 years or older. The ORBEA TERRA M21D Sweepstakes ends at 12:01 p.m. (PT) on July 12. Eligible persons may enter this Sweepstakes by accessing web site at pelotonmagazine.com/contest and following the instructions provided to complete and submit the online entry form. Limit one entry per person. 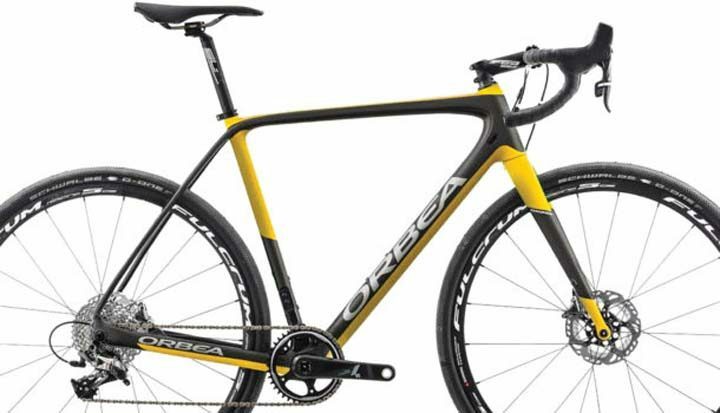 One prize winner will receive ORBEA TERRA M21D ($4,000 estimated US retail value).